film and animation – Page 5 – Everything is Oll Korrect! I mentioned last week that one thing I like about serial experiments lain is how many ideas it incorporates, or at least references, throughout the show. Most of these relate to technology and man’s relationship with technology, but since a major element of the plot involves a (self-proclaimed) god, it does touch on a couple theological issues as well. Since the show itself doesn’t delve into these very deeply, though, I thought I’d put together a few thoughts about what it does say. 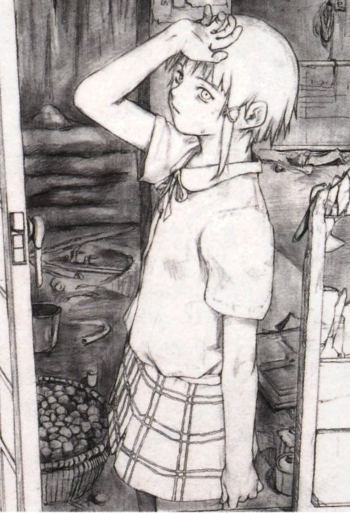 When Lain first meets Eiri Masami, he points out that a god cannot be a god without believers. I’ve heard that this idea is a relatively common trope in fantasy and science fiction, but I find it very odd. After all, in the Christian theology I’m familiar with, the exact opposite is the case. God, as the Uncaused Cause, does not need anything outside Himself; rather, it is Creation that needs Him, and Scripture often mocks man-made idols (e.g., Wisdom 13:10, “Unhappy are they[…] who have called gods the works of the hands of men”). 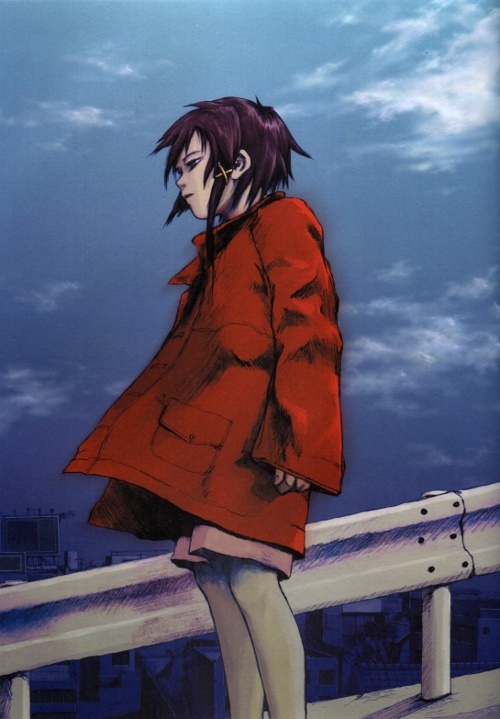 As I mentioned in the second Anime Autobiography post, serial experiments lain is, by far, my favourite anime, and the show that really made me into an anime fan. So, when Funimation finally, two years after licensing it, released it on glorious blu-ray I felt obligated to pre-order it.